About Become MedSpa Become MedSpa in Woodbury, New York, was created to help each person become their best, most beautiful self. Their skin care specialists live up to that goal by working closely with each client to customize their treatment and teach them how to care for their skin. The founder of Become MedSpa, Sonia Soni, created the spa to be an escape and a haven from the chaos of daily life. Thanks to her personal attention, clients immediately relax, and when their treatment is finished, they leave feeling more confident and beautiful. The team members at Become MedSpa are all highly trained aestheticians licensed in New York state. Beyond their technical skill, they provide skin care solutions using only the highest-quality products and most advanced technology. At Become MedSpa, clients can choose from many services, including laser hair removal and facial rejuvenation with diverse treatments such as signature facials, HydraFacial MD™, Botox, dermal fillers, and chemical peels. Clients can also receive PRP facials, which naturally restore healthy skin and diminish wrinkles using the body’s own natural healing ability. The team at Become MedSpa proudly offers today’s most advanced laser treatments, such as Sciton’s Halo™ and Forever Young BBL™ systems. These lasers do an exceptional job of strengthening and tightening skin while eliminating age spots, sun damage, lines and wrinkles, and facial redness. For clients who have worked hard to lose weight and are still frustrated by persistent problems like love handles and tummy fat, the team at Become MedSpa offers body sculpting and permanent fat removal with the noninvasive SculpSure® laser. One of the most popular and innovative treatments at Become MedSpa, cryotherapy, uses brief, full-body exposure to a very low temperature to boost metabolism, alleviate inflammation and pain, and improve overall well-being. The team at Become MedSpa welcomes everyone to take advantage of a free consultation to talk about concerns and learn about treatment options. To schedule a consultation, call the office or use the online booking feature. 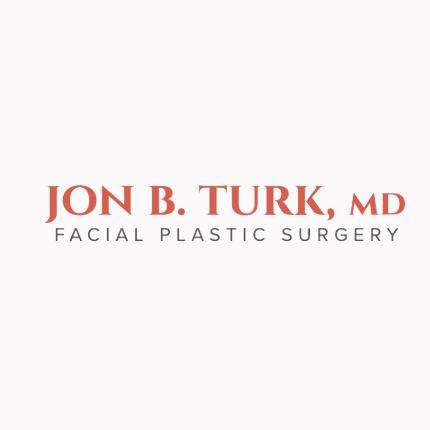 7917 Jericho Tpke, Woodbury, NY 11797 Jon B. Turk, M.D. Call Our Woodbury Plastic Surgery Office Today!